PHANTOM a 19.8m Precision Cruiser- Port Douglas Australia – is the ultimate private charter vessel and offers personalised luxury day and extended charters. We offer tailor made charters to suit any itinerary, so you can experience the Great Barrier Reef of Australia in style. 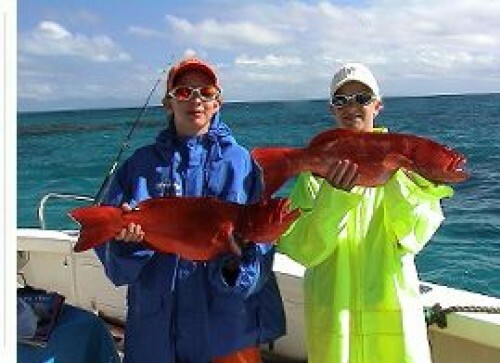 Light tackle fishing is included for both day and extended charters. 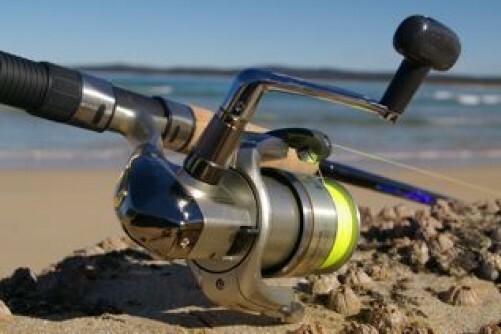 With Reef fishing all the equipment is included and crew are there to help. Trolling and bottom fishing is only done in designated fishing zones which are not suitable for swimming. The crew will monitor bag limits and sizes so there is no nee for you to worry about that. 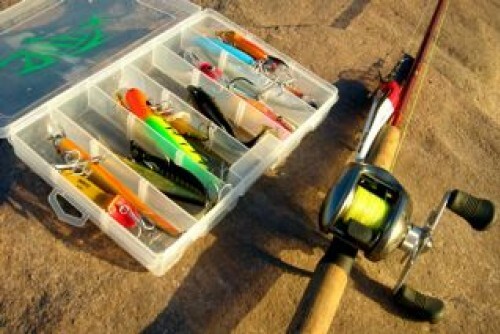 We have the capability of trolling 3-4 rods using lures, live and dead bait. Some of the fish which can be targetted with our gear are Trolling – mackeral , trevally , tuna, barracudda Bottom Fishing – using hand lines with dead bait – coral trout, nanygai, red-emperor, sweetlip – Estuary Fishing: using lures and live bait – barramundi, fingermark, mangrove jack. We dont have fly fishing equipment. Whilst you can make this a fishing trip by bringing your own favourite gear you can also make this a family trip as there is a good chance for children to be shown how to fish and everyone can have a go. 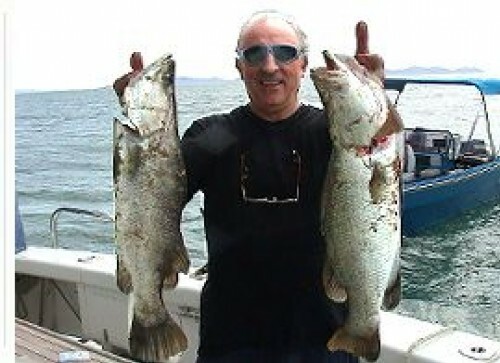 We also offer more than just fishing charters. We offer luxury cruises so that you can spend lazy days on an unspoilt coral reef at the edge of the Great Barrier Reef whilst enjoying a beach BBQ on a secluded Island. You can also swim with the Potato Cod at the Cod Hole, Lizard Island, go diving etc. Inclusions: Quality rods & reels, all food and drinks. Phantom Charters is the ultimate private charter based in Port Douglas. It is a 19.8m Precision Cruiser powered by 2x 1000 M.A.N engines which means we can cruise at 25knots with a maximum speed of 32 knots. It features a 12ft tender , icemaker, dive compressor, live bait tank, fully airconditioned, fully equiped galley, email facilities, satelitte phone and all the latest electronics that you would expect from a luxury crusier. The captain has a Class V licence and is a Master PADI instructor. There is an executive chef and an engineer who is a PADI Instructor and the fishing guide.